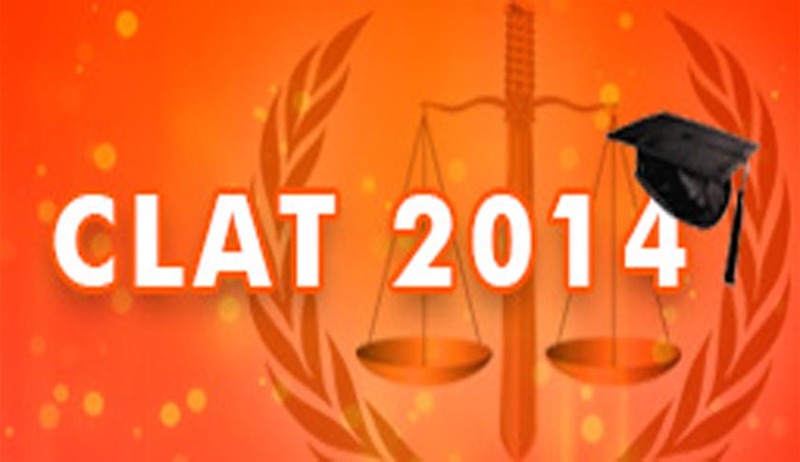 The 2014 Edition of Common Law Admission Test (CLAT) is scheduled to be be held on 11th May 2014. The decision has been taken by the CLAT Committee comprising of Vice Chancellors/Directors of 14 National Law Universities across India. Gujarat National Law University (GNLU) will be the ‘organising university’ for 2014. The core committee deliberated on various issues related to the examination including Eligibility Criteria for the UG and PG courses, test centres, notification for application forms, important dates and pattern of question papers. There has been a significant growth among 10+2 pass out students to opt for admission at one of the national law universities. Approximately 31,000 students appeared in 2013 CLAT examination for about 1,600 seats in these NLUs. GNLU expects more than 35,000 students in 2014 CLAT. One of the most important features of CLAT 2014 is the introduction of Centralised Online Counselling. It is believed that this scheme will save time, energy and efforts of thousands of students and parents and make the overall process more efficient and effective. GNLU has already set up CLAT 2014 website and invited suggestions and ideas to further streamline the admission procedure within the CLAT framework. The participating Universities are: NLSIU, Bangalore (Karnataka); NALSAR, Hyderabad (Andhra Pradesh); NLIU, Bhopal (Madhya Pradesh); WBNUJS, Kolkata (West Bengal); NLU, Jodhpur (Rajasthan); HNLU, Raipur (Chattisgarh); RMLNLU, Lucknow (Uttar Pradesh); RGNUL, Patiala (Punjab); CNLU, Patna (Bihar); NUALS, Kochi (Kerala); NLUO, Cuttack (Odisha); NUSRL, Ranchi (Jharkhand); NLUJA,Guwahati (Assam).